Latest CCTV traffic image from camera #1180 on the M27 road. 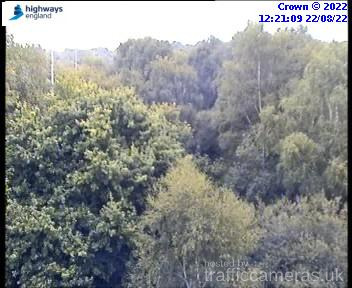 Latest CCTV traffic image from camera #1181 on the M27 road. 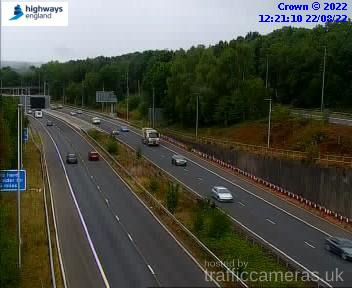 Latest CCTV traffic image from camera #1182 on the M27 road. 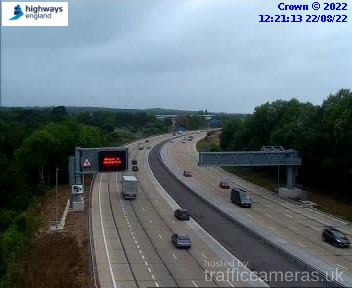 Latest CCTV traffic image from camera #1183 on the M27 road. 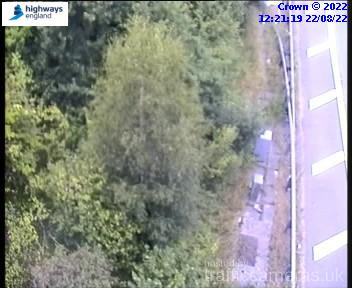 Latest CCTV traffic image from camera #1184 on the M27 road. 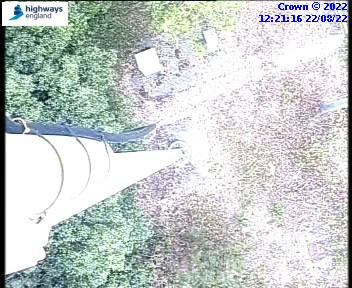 Latest CCTV traffic image from camera #1189 on the M27 road. Latest CCTV traffic image from camera #1190 on the M27 road. 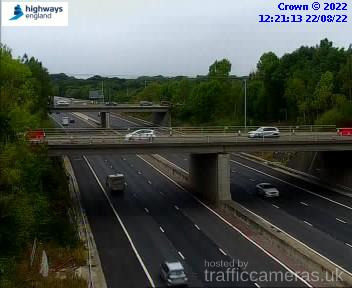 Latest CCTV traffic image from camera #1191 on the M27 road. 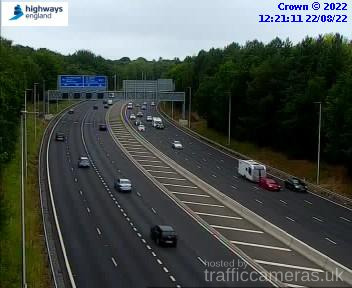 Latest CCTV traffic image from camera #1192 on the M27 road. 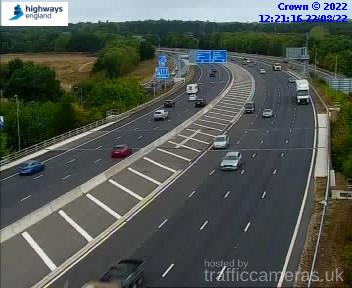 Latest CCTV traffic image from camera #1193 on the M27 road. 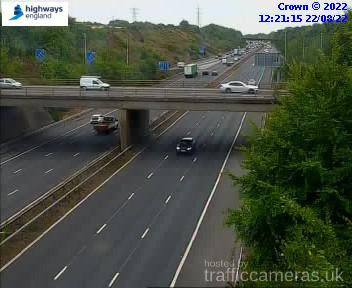 Latest CCTV traffic image from camera #1195 on the M27 road. 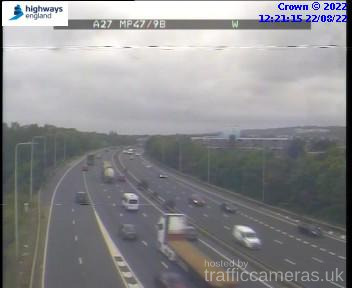 Latest CCTV traffic image from camera #1197 on the M27 road. 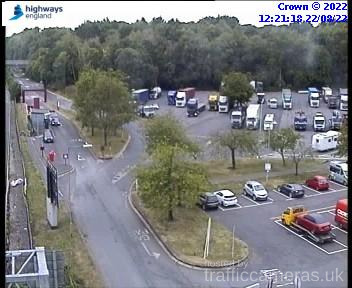 Latest CCTV traffic image from camera #1198 on the M27 road. Latest CCTV traffic image from camera #1200 on the M27 road. Latest CCTV traffic image from camera #1201 on the M27 road. Latest CCTV traffic image from camera #1202 on the M27 road. 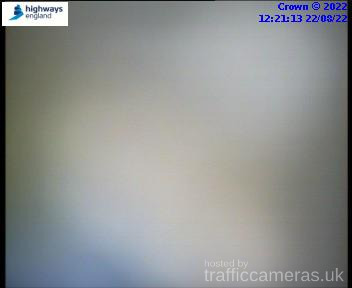 Latest CCTV traffic image from camera #1203 on the M27 road. Latest CCTV traffic image from camera #1204 on the M27 road. Latest CCTV traffic image from camera #1205 on the M27 road. Latest CCTV traffic image from camera #1206 on the M27 road. Latest CCTV traffic image from camera #1207 on the M27 road. Latest CCTV traffic image from camera #1208 on the M27 road. Latest CCTV traffic image from camera #1209 on the M27 road. 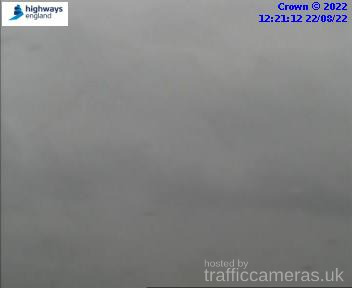 Latest CCTV traffic image from camera #1210 on the M27 road. 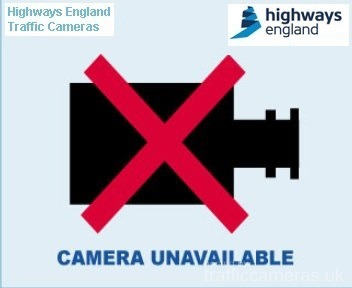 Latest CCTV traffic image from camera #1211 on the M27 road. 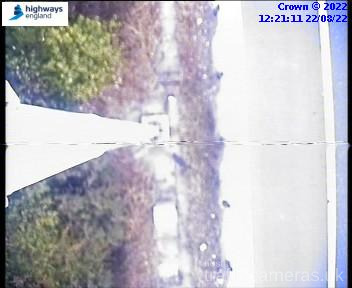 Latest CCTV traffic image from camera #1212 on the M27 road. Latest CCTV traffic image from camera #1213 on the M27 road. 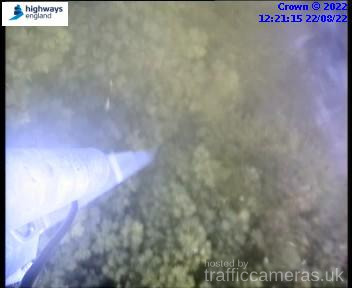 Latest CCTV traffic image from camera #1214 on the M27 road.